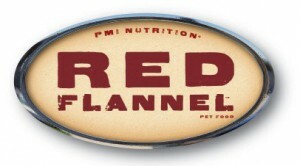 Eagle Hardware Farm and Ranch is pleased to provide a variety of pet feeds for your animals. 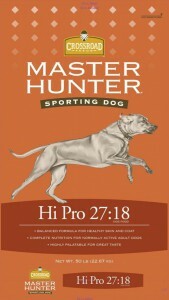 Our house brand includes Purina PMI Nutrition products such as Red Flannel, Exclusive, Infinia, and Master Hunter feeds for your dog and cat. 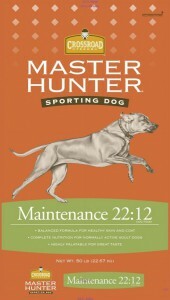 You will also find several new brands to our pet food selection. 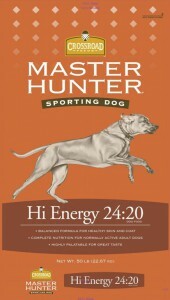 These include: Acco Feeds, Diamond Pet, Eukanuba, and Master Hunter Sporting Dog Food. We have several varieties in each line. Call the store at 972-635-7878 to see if we have your favorite in stock.